Baptisms and christenings are important and sacred events. 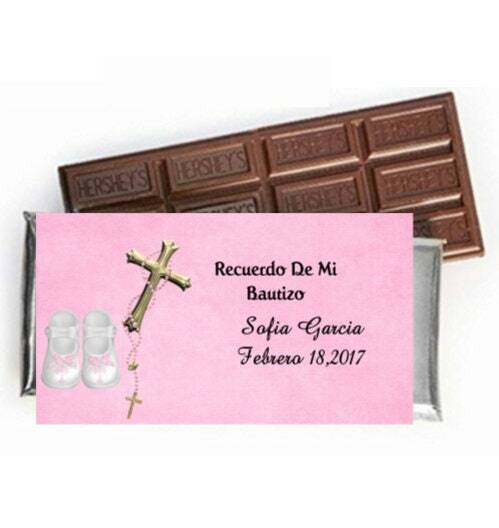 I love to make meaningful custom baptism gifts, gifts for christening, and more to help celebrate your special day. 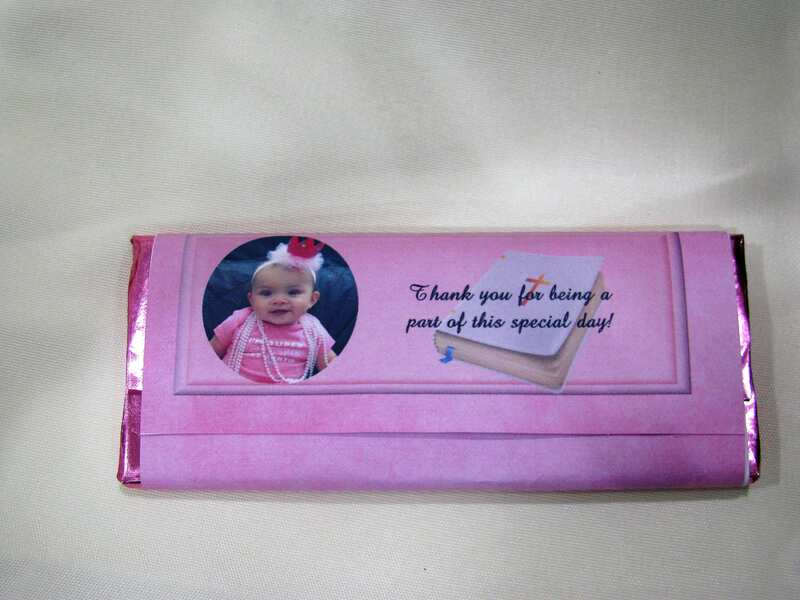 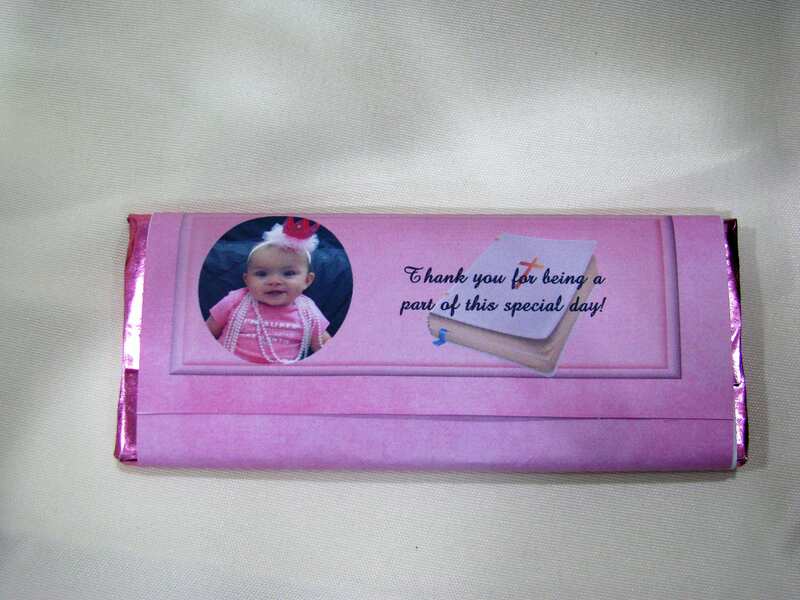 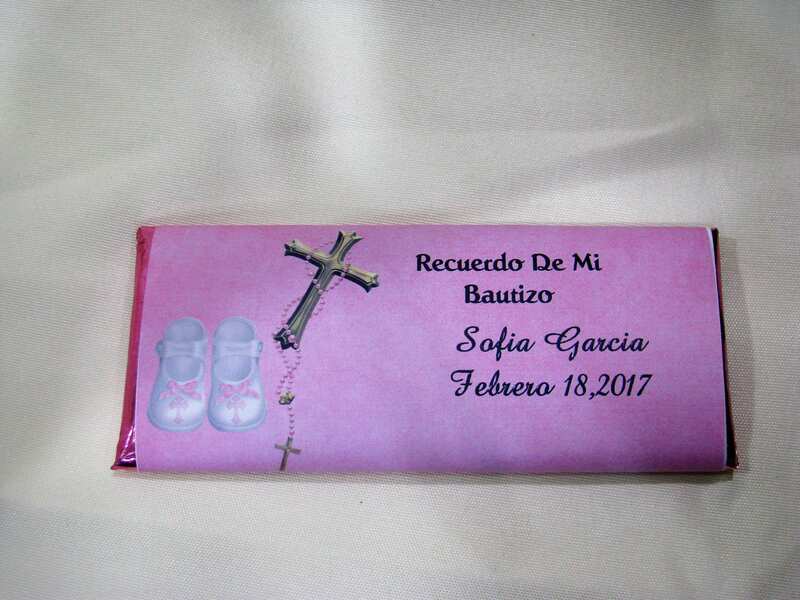 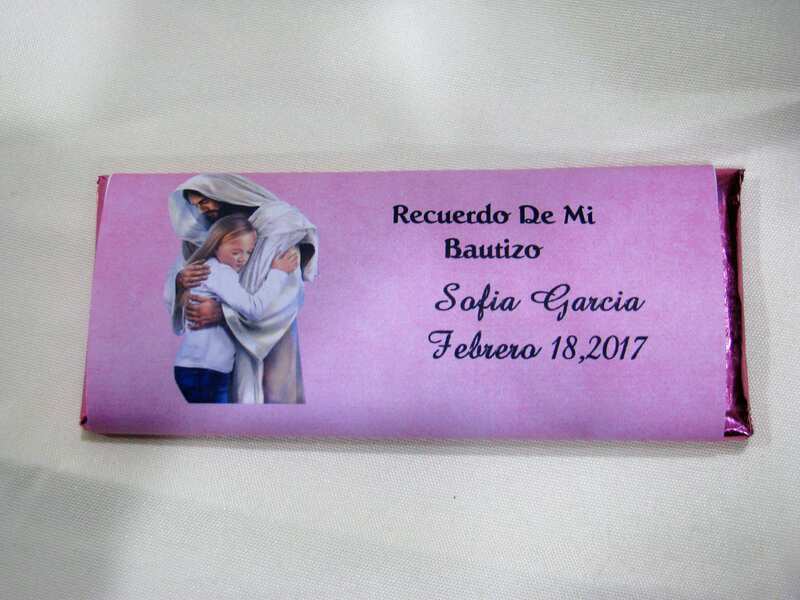 Favorites designs include photos of your child on the wrapper, crosses, bibles and more. 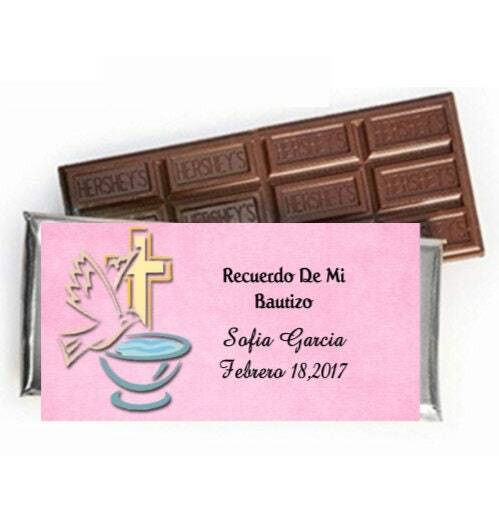 Also check out my custom favor stickers to add that extra special touch to cookie and cupcake containers or candles too!